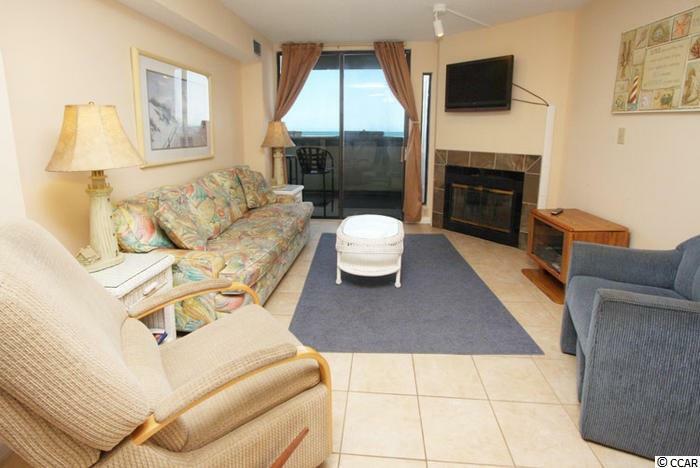 Welcome home to this 3 bed/2 bath unit in Waterpointe I. Tastefully decorated and being sold fully furnished. Ready for you to move right in! 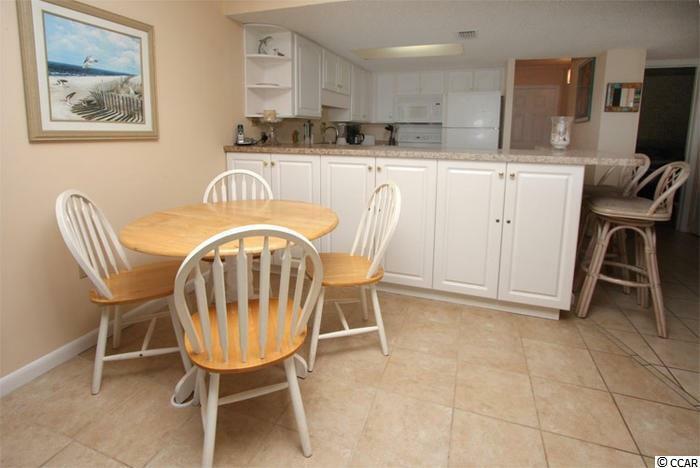 Updated kitchen and tile floors throughout make for easy cleanup. 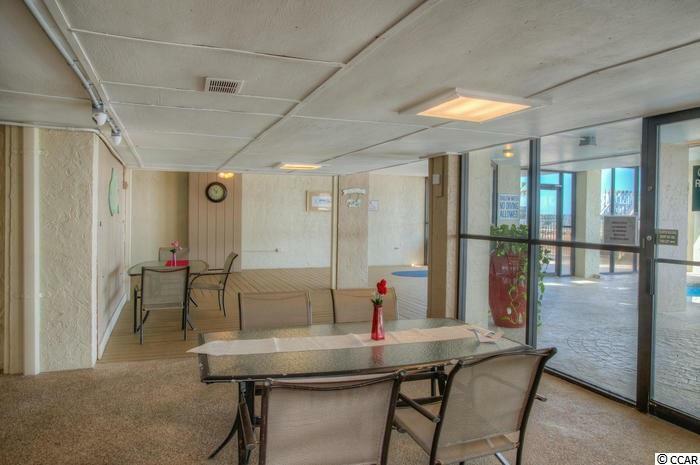 Enjoy your morning coffee or relax in the evening on the private balcony. Amenities at Waterpointe I include indoor and outdoor pools, sun deck and grill area. 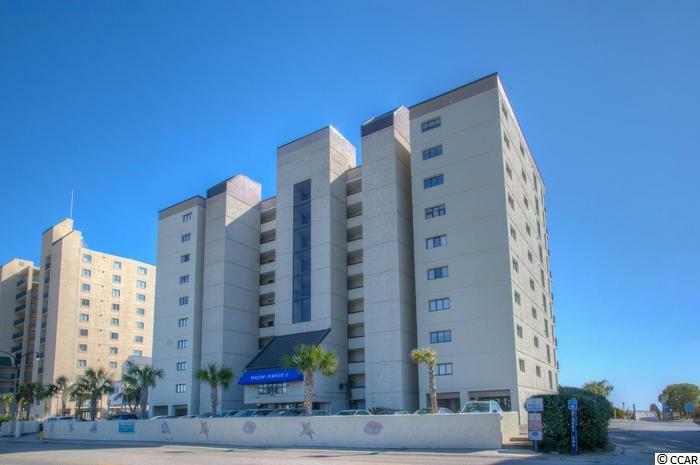 Just steps from the beautiful Atlantic Ocean and just a short drive to shopping, dining entertainment, golf and much more. Whether you are looking for a permanent home, a vacation get-away, or an investment property, you won't want to miss this one. Schedule your showing today!